Can you point out these 10 common plants in the wild? A few of them, but definitely not all of them! If you love to camp or hike there is always a possibility of getting lost for a period of time. While getting lost may not be the norm it never hurts to be prepared for the worst. Being able to identify plants that you can consume to maintain your strength and health throughout tough situations. Please take into consideration that everyone is different and while some people may be able to eat a specific plant others may be allergic to them. Ask your physician before you go on a long hike or camping trip to verify which plants are safe for you to consume. Do your research and be able to properly identify each type of plant as well. Here are some of the most common plants that can typically be consumed in the wild. When trying to find something to eat in the woods, finding clovers can turn into a streak of luck for you. Clovers typically have three oval shaped leaves, and sometimes they have four leaves. Sometimes, those leaves can have a white v on them. 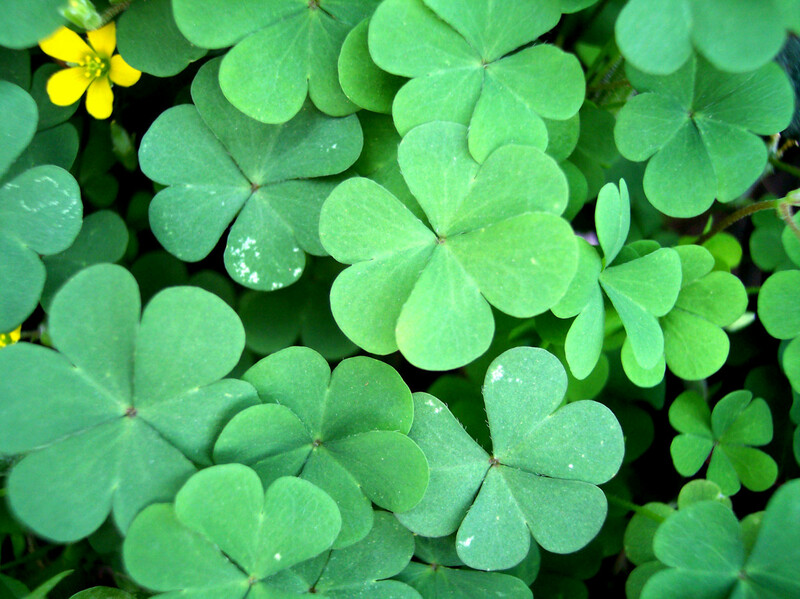 Clovers have a flower that is comprised of a multitude of spiky petals. These flowers come in a variety of colors but the most common is white. The color of the flower denotes which specific type of clover you have found. A white flower denotes a white clover plant. The white clover does not provide much in terms of vitamins and minerals but they do provide protein. Red clovers provide more in terms of nutrients, for instance, calcium, magnesium, potassium, thiamine, vitamin c, niacin, chromium, and phosphorus. As a rule of thumb, if you pick mature leaves or roots of the clover plant cooking them is essential. You can pick less mature leaves and eat them fresh. Teas are another way to go when picking the flowers of the clover plant. Boil the flowers in water and allow the oils of the flower seep into the water. Additionally, you can grind the flowers and seeds into a flour. 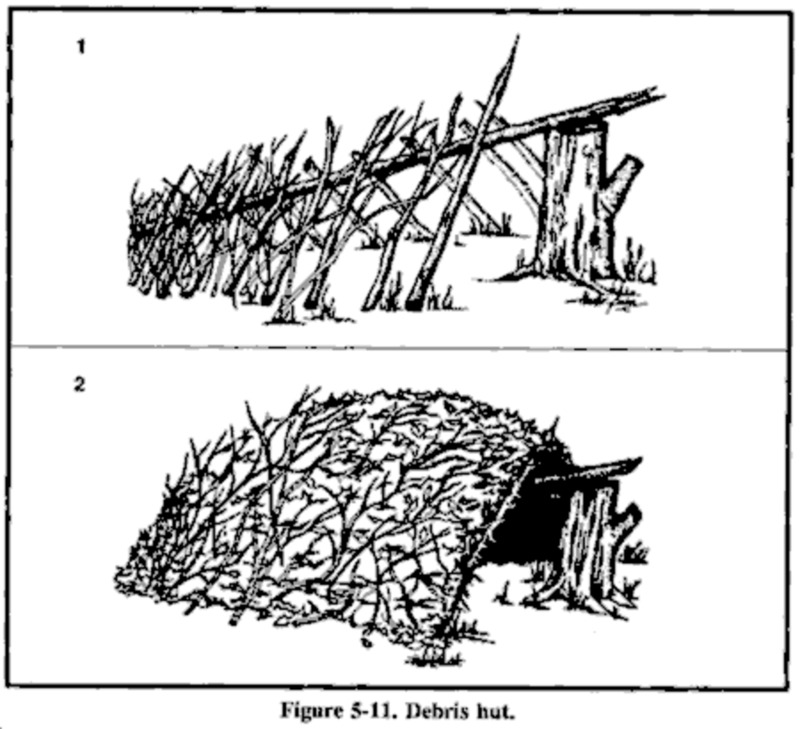 The cattail is one of those plants that I associate with Icabod Crane from the cartoon version of Sleepy Hollow. If you can't place how a cattail looks, imagine a hotdog on a stick. The hotdog is actually the seed head. When the seed head starts to break up the cattail looks less like a hotdog on a stick and more like fuzzy bits on a stick. 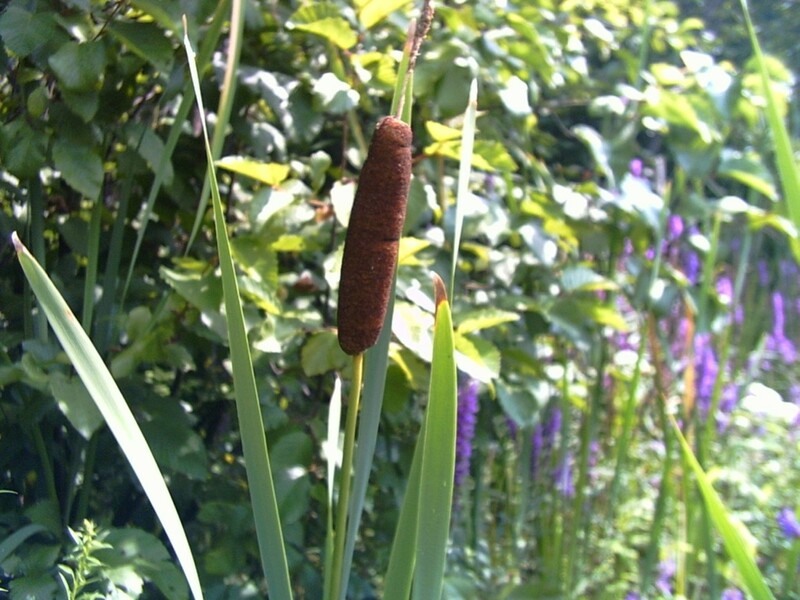 Either way, the cattail is edible and provides a lot of starch and is dense in calories.Unlike the clovers, you cannot just go pick the cattail and eat it raw. There is a process that you must follow in order to eat this plant. Most of the good nutrients in cattails is located in the rhizomes which are located at the base of the plant. Most of the time you will have to loosen up any dirt that is surround the base to be able to pull the rhizomes out of the ground. Separate the edible parts from the stalk, rinse them off, and peel them. Next, you would make a flour from the rhizomes. Bamboo is not solely confined to Asia. Bamboo can easily be found in the wild in America as well. 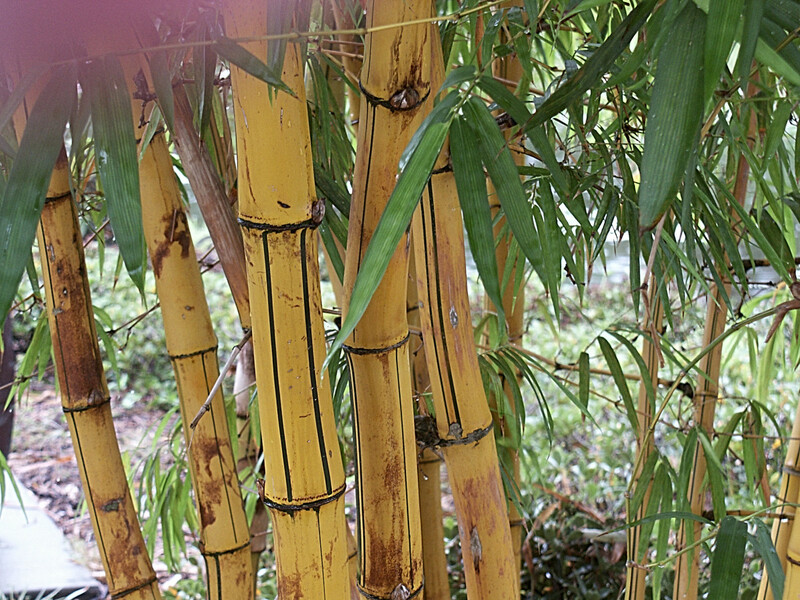 Bamboo is one of the largest members of the grass family. Bamboo also happens to be one of the fastest growing plants in the entire world. There are several hundred species of bamboo and a lot of these species are okay for human consumption. Bamboo is a large cylinder that works solely off of its unique rhizome dependent system. The most popular edible parts of the bamboo plant include the bamboo shoots or bamboo sprouts. The bamboo sprouts are new bamboo culms from the ground. The bamboo shoots have been used in a variety of Asian dishes. Bamboo shoots are harvested much like the rhizomes on the cattails. Instead of making the bamboo into a flour the shoots are cooked or persevered. 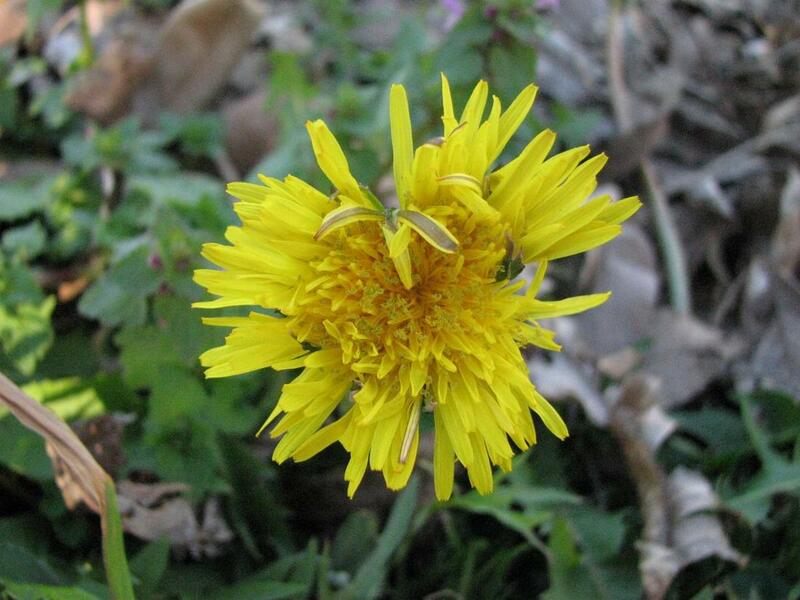 The dandelion is a very common plant that can be found in many gardens, lawns, and even in the wild. The leaves are very distinctive with a saw-toothed shape. The flowers are yellow in the spring and are filled with puffy,fuzzy white nettles in the summer. For centuries, dandelions have been used as a food and medicine by rural peoples in the dandelions native Europe and Asia. Every part of the dandelion is edible. It is recommended to boil the leaves for at least five minutes before consuming them. The leaves can be eaten cooked or uncooked. You can also cook the roots or grind them into a coffee or tea. 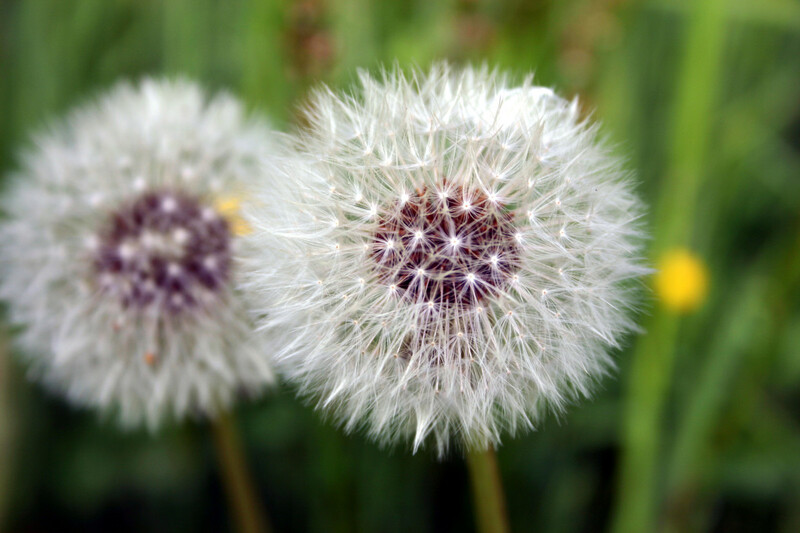 Science has found that dandelions provide a ton of nutritional benefits to humans, including be high in potassium, vitamin a, calcium, b vitamins, and fiber. Chickweed is a common weed that everyone tries to kill with harsh toxins and pesticides. If you have gotten lost in the woods and stumble upon this plant you can consume it. It is made up of oval leaves. You can identify the chickweed by the steam with rows of hairs. There are a few look alikes that can be potentially harmful; so remember that the chickweed does not contain a milky sap. 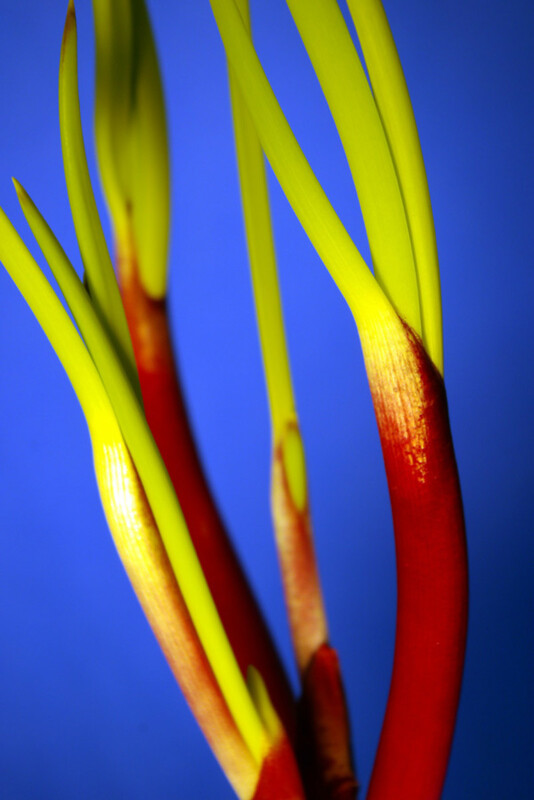 The whole plant is edible and can be consumed cooked or uncooked; however, it will taste better if the plant is boiled. 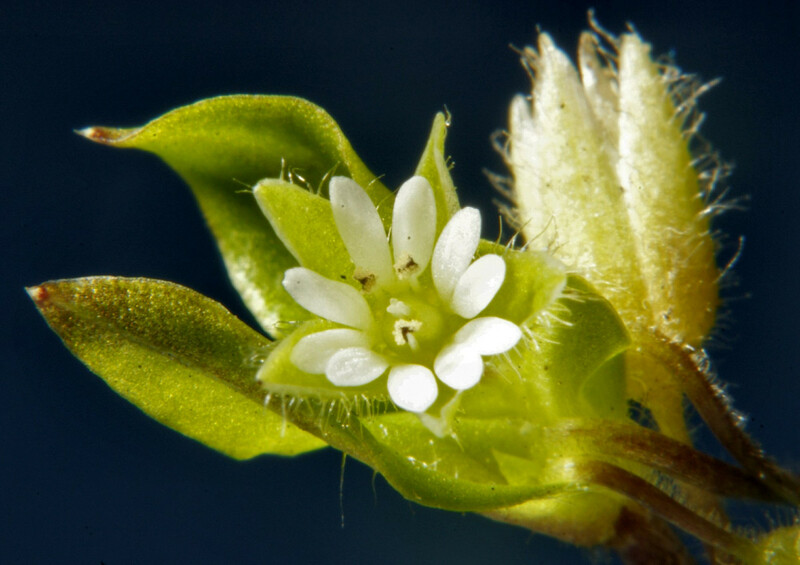 The chickweed provides the human body with a lot of nutritious benefits, for instance, ascorbic-acid, beta-carotene, calcium, thiamin, zinc, magnesium, selenium, and riboflavin. Wood Sorrel is a plant that grows naturally throughout North America. It has no deadly look-alike but it is often mistake for clovers. The word sorrel has three heart shaped leaves with tiny flowers that are most commonly white or yellow. Wood Sorrel contains a chemical called oxalic acid that is also found in vegetables like broccoli and spinach. For this reason, it is recommended that people with gout, kidney stones, and rheumatism should avoid wood sorrel. The wood sorrel contains high amounts of vitamin c and was often used to treat scurvy. The leaves can be eaten cooked or uncooked. Discard any mature or though stems. 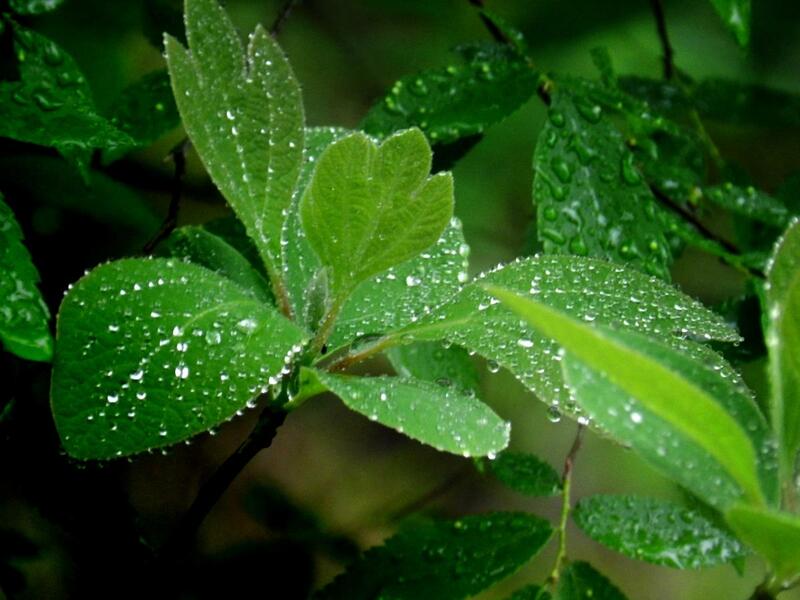 A tea can also be made by seeping the leaves and flowers in water. Most people who tend to their front yards have a profound hatred for wild onions. Wild onions are among the easiest edible weed to find for beginners. They have round stalks, white bulbs, and an identifiable onion smell. If you cannot spot a wild onion you can just use your nose. Wild onions have been used to replace commercially grown onions in recipes. When chopped up the stalks can be used just like chives. Be sure to remove the outer layer of skin on the bulbs. The bulbs can be eaten whole, fried, boiled, dried up, or any other way you can imagine. Pokeweed is native to Northern America and goes by many names, including, poke salad, pokeberry, and ,of course, pokeweed. Look for pokeweed that does not have too much purple in the stalk and is not too mature. The season to pick pokeweed is very short, but after that point the weed has too much saponin in it to eat without getting sick. The pokeweed plant has oval shaped shiny leaves with smooth edges. Be careful when preparing pokeweed because it can be highly dangerous. Never eat the roots, stems, or berries raw, cooked, or otherwise. Other eat the leaves of this weed when it has been cooked and you are sure that it is completely done before consuming. When cooked properly, pokeweed can have nutritious benefits, including, protein, carbohydrates, calcium, phosphorus, iron,vitamin a, vitamin c, and niacin. The sassafras tree is small to medium in size. The tree has three leaf forms: one, has no lobes, the second, is mitten-shaped, and the third, has three lobes. The berries of the tree have a blue color with a stalk that is red in color. Sassafras has been used for centuries by many tribes as a food and medicine. The sassafras roots have been used for years to make a tea. Typically, the tea is made by boiling the roots in water. The leaves that have not matured can be crushed into a powder and used to thicken soups. Creeping Charlie is another weed that make tending to your lawn a never-ending battle. That is, unless you eat it! Creeping Charlie has been used for several centuries as a nutritious edible plant. Creeping Charlie is a weed that is covered all over in fine hairs. The steam is square and the root is thick. 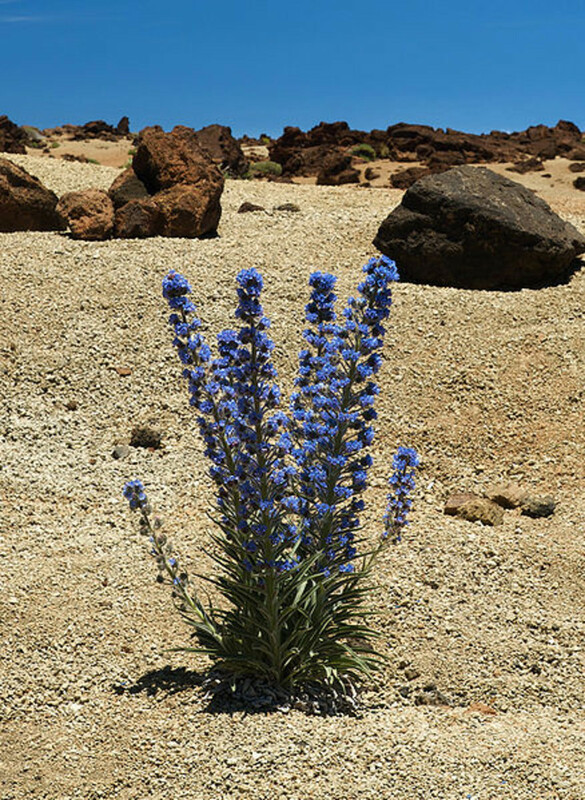 The flowers are blue or purple. Creeping Charlie is rich in vitamin c. The young leaves can be consumed either cooked or uncooked. Creeping Charlie has a bitter flavor. The leaves can be added to salads, soups, stews, or even in omelets. A tea can be made from the leaves and is made by steeping them in boiling water. How to prevent the bite of a snake and some tips on what to do if you do suffer from a snake bite. The health benefits of coconuts are endless. Coconuts provide a slew of nutritional benefits in all of its by-products. Coconut water is one of the most nutritional byproducts of coconuts. What is lavender? Lavender whether it be in its oil, tea, or tincture form, lavender is an amazing healing herb. The health benefits of lavender are almost endless. I am sorry, it is not clover on the picture. It is wood sorrel, Oxalis. Though the plant is edible as well. I'm sorry the link didn't work! Google will definitely have loads of pictures though. Its always nice to meet another Georgian. We have some strange weather, don't we? lol. Sorry Lara, the link you provided doesn't work. I'll simply look it up myself at any rate. I didn't realize you were from Georgia also. Savannah, my dad was the same way! He loved poke salad and he loved singing about it even more, lol. My husband pretty much spent his entire childhood out in the forest so he has been pointing out things during our canoeing and hiking adventures. There is a type of plant that has what appears to be itty-bitty okra and it is simply my favorite. It's a little sour but tasty all the same. I wish I could remember the name of the plant. Randy, Creeping Charlie is a common type of weed.. I believe the scientific name for it is "Glechoma hederacea". I really wanted to provide a photo for everyone but I had none growing in my yard and could not find a photo of creeping charlie on my stock photo sites. But, this page does have pictures http://www.theiowagardener.com/Creeping_charlie.ht... I hope that helps! truthfornow, thank you! I'm trying to learn a more natural way of living and of course that means learning an obscene amount of knowledge about common plants in America. mary, thank you very much for your kind words! My dad use to sing a song about poke salad and that is how this particular plant became part of the list. Fantastic! I drink Dandelion root coffee every day! I love this hub. Daddy used to make us dandelion salads, made him and Mom dandelion wine and we'd have cattail bread when we'd go out to the reservoir. There are also the Mallow "cheese wheels" us kids used to eat all the time! Thank you for taking me back to some fantastic memories! As Dad used to say, there are no weeds and your hub proves it! Blessings! I can recognize all of the above mentioned plants except the "Creeping Charlie" species. Since you didn't have a photo of it, or provide its scientific name, I'm still puzzled by it. As a survival aficionado, I'm interested in all sorts of wild plants, especially in my area of southeastern Georgia. Interesting and useful article. 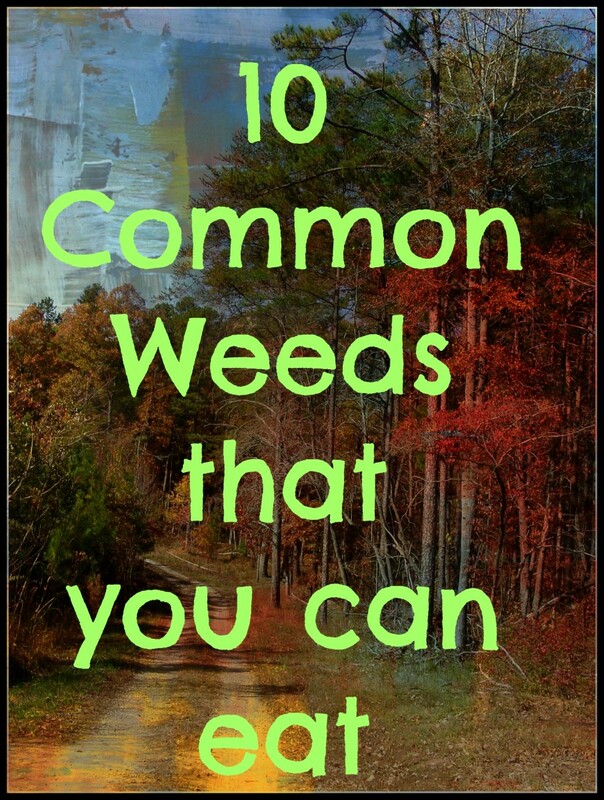 If you can identify all these weeds to eat, you would never starve. Very good information to know. Very interesting article. I haven't thought of Poke Salad in years. When I was a kid growing up in the country, we would harvest this plant and cook it up. Taste kind of like spinach. crafty, there are so many plants that settlers and native americans used as food that we simply disregard today! Actually my dad was constantly singing a song about pokeweed, older people refer to it as poke salad. We have some that popped up in our garden. The garden itself didn't do so well this year because we moved to a new place, so I've let the pokeweed take over. I suppose we can nibble on some when its ready. Thanks for commenting!